For over 100 years Brioschi® has been a trusted product with pure & simple ingredients. 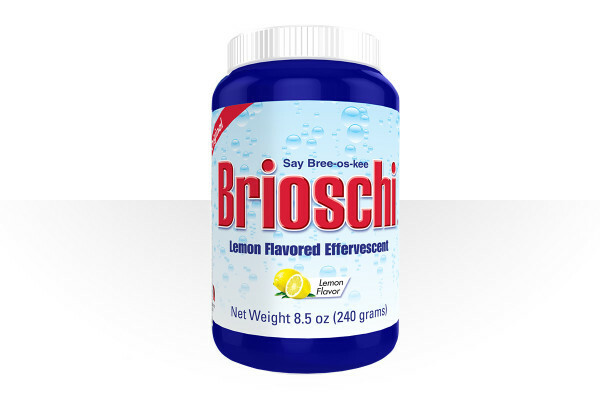 With its crisp, refreshing lemon flavour formula, Brioschi is the product that generations have enjoyed before and after many meals. Trust Brioschi®, the effervescent granule that stands the test of time.